Monterey Dermatology & 90210 Dermatology located in Monterey and Beverly Hills is dedicated to providing exceptional, personalized cosmetic dermatology and laser procedures to our valued patients. The practice is conveniently located to Monterey, Carmel, Seaside, Marina, Salinas, King City, Freedom and Santa Cruz. Dr. Dannaker specializes in Cosmetic and Laser Procedures. Dr. Dannaker performs all procedures himself and is part of your consultation. With countless lasers and light devices, Dr. Dannaker with his skill and expertise can customize your treatment plan. Whether you want age prevention, treat aging effects or repair previously botched procedures, Dr. Dannaker is prepared to formulate a plan using traditional and out of the box solutions. 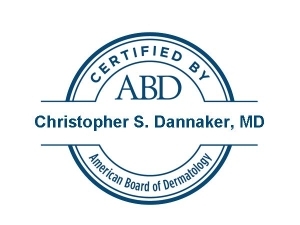 Dr. Dannaker is a fellow and Board Certified by the American Board of Dermatology as well as the American Board of Preventive Medicine. Dr. Dannaker is a fellow of the American Society of D ermatology Surgery (ASDS). He completed his dermatology and preventive medicine residencies at the University of California, San Diego and the University of Michigan, Ann Arbor. Dr. Dannaker's dermatology fellowship was completed at St. John's Hospital for Diseases of the Skin, part of the University of London. He is fully board certified by the American Board of Medical Specialties, the only board recognized to certify physicians in the United States. 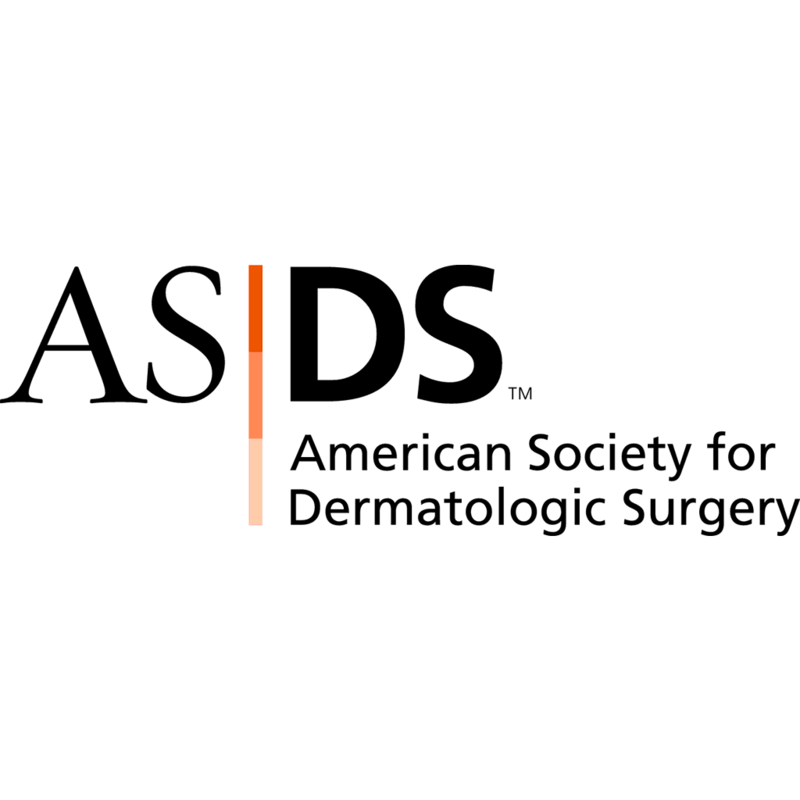 He is also a fellow of the American Academy of Dermatology. 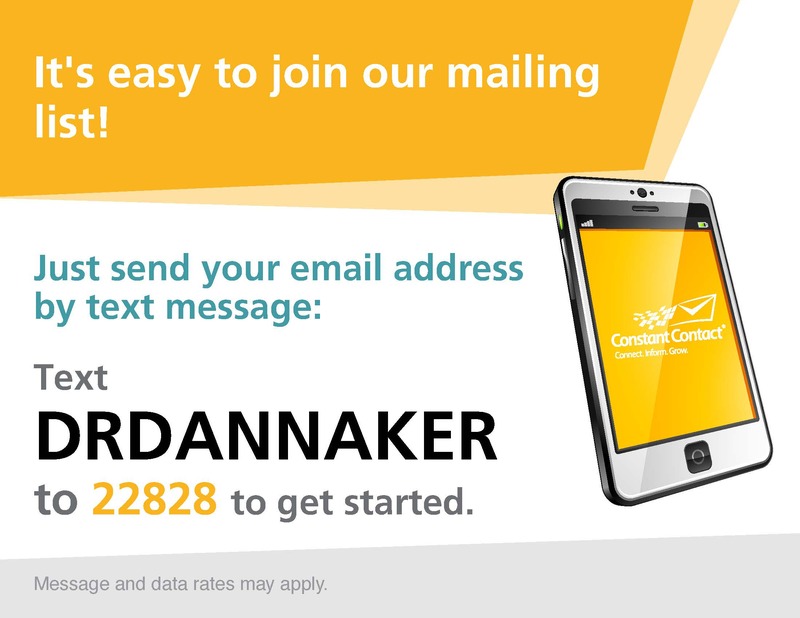 CLICK ON PIC BELOW TO SIGN UP FOR YOUR EMAIL SPECIALS!